10 parks to discover in this region of Argentina. This deep canyon, with 800 m high and 1, 500 m in its widest part, is the refuge of Andean condors, whose population had decreased. 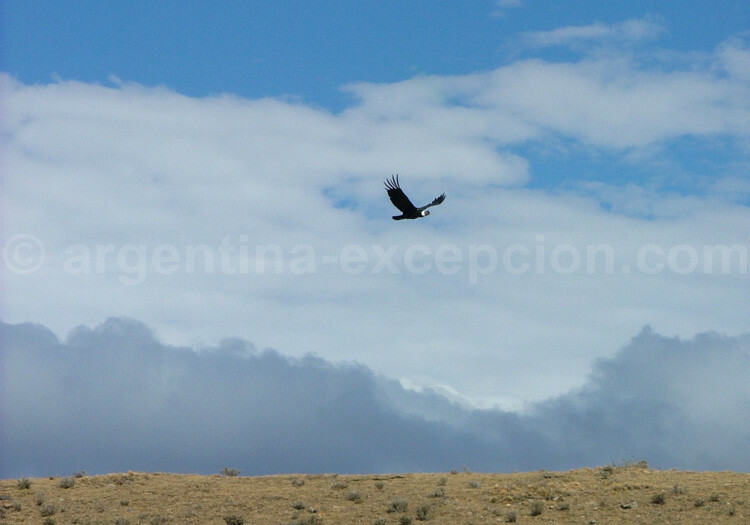 Argentina created this park in 1996 to protect this bird, hunted by breeders. This great humid area is particularly rich from the biodiversity standpoint (puma, capybara, water birds). 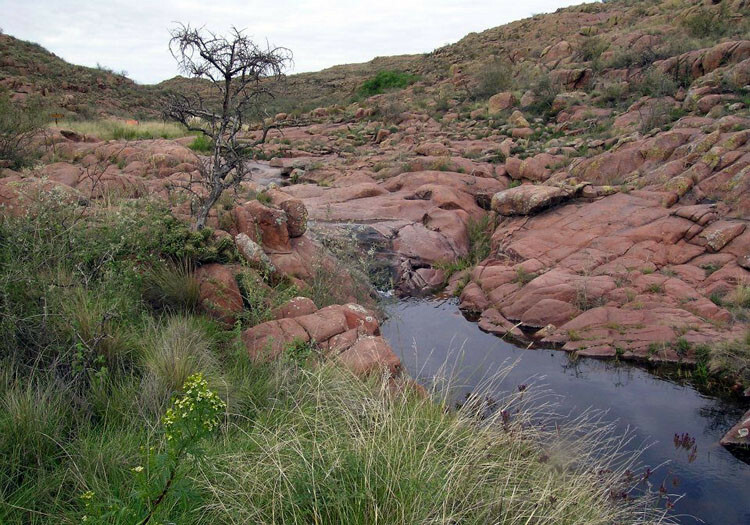 Córdoba province classified it as reserve in 1994, and suggests that it should be included in the Ramsar Convention, international agreement on the conservation of humid areas. In order to stop deforestation, the government created the National Park Chaco in 1954, in an area of 15,000 acres that protects the quebracho tree, a tannin-rich tree. This subtropical jungle serves also as a refuge for the fauna, especially for red howler monkeys, and parrots. There are more than 340 bird species in this area. 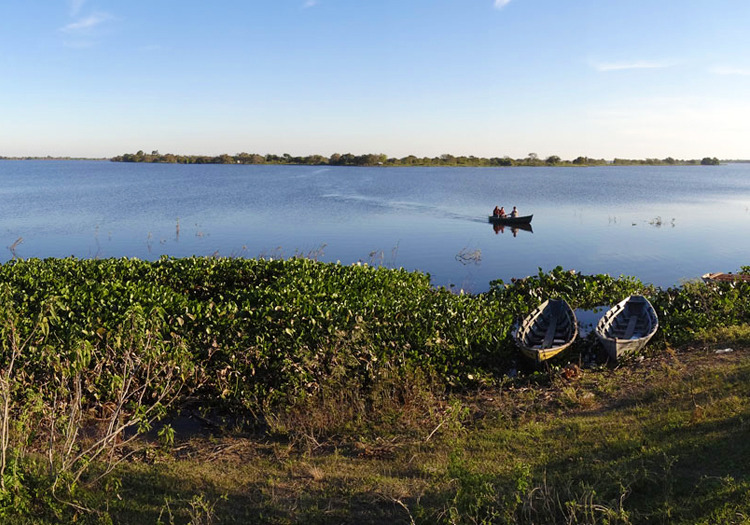 Created in 1951, the Río Pilcomayo National Park protects the rich biodiversity (ñandúes, water birds) of the eastern Chaco, a region of jungles and lagoons. The park is included in the Ramsar Convention, an international agreement on the conservation of humid areas. There are tobas communities living inside the park. 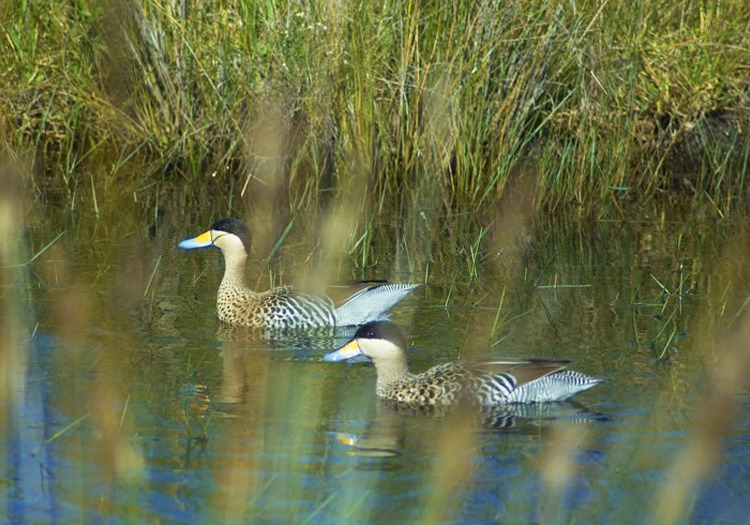 In 2000, the reserve was incorporated in the Unesco’s World Network of Biosphere Reserves. Its 81,000 acres are covered by tropical jungles, with predominance of quebracho, a tannin-rich tree. It is also the refuge of endangered species, such as the anteater, the armadillo, and the yaguareté (national natural monument), etc. 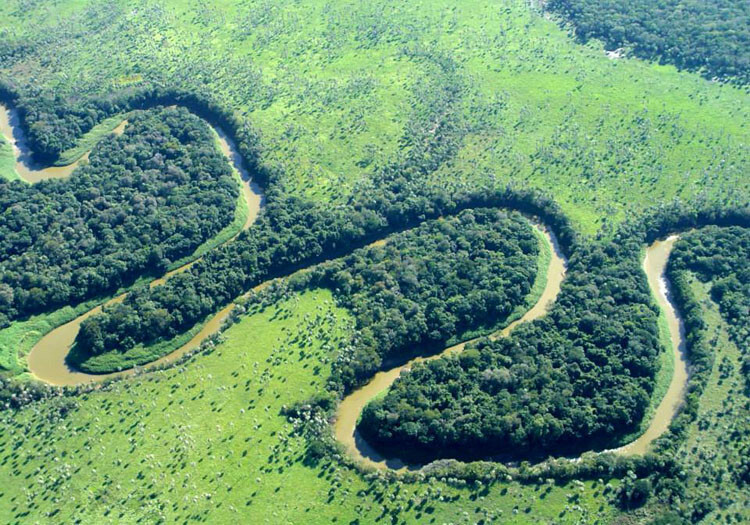 This alluvial plain, on the shores of the Paraguay river, is rich from the biodiversity standpoint: caimans, coatis, red howler monkeys, capybaras…Unesco incorporated it to the World Network of Biosphere Reserves in 2001 to promote sustainable development. This park of 9,900 acres was created in 1977 in the center of La Pampa province for its natural, cultural, and historical interest. The prehistorical place Valle de las Pinturas shows that there were human beings occupying this area around 2,000 years ago, who left cave paintings with geometric designs in red and black. It was not before the 19th Century that the Tehuelches and Araucanos decided to live in the Lihué Calel mountains, between the arid plains in La Pampa, where its microclimate was favorable to the development of fauna and flora. The Pereyra Iraola Provincial Park is one of the two natural areas that Unesco incorporated as biosphere reserve in 2007. Its peculiarity is that it is situated in an urban area, between Buenos Aires and La Plata, and it is also a green area that must be preserved. The objective is to promote the pilot experiences of sustainable development in an area that preserves all the characteristics of the coastal Pampa environment. 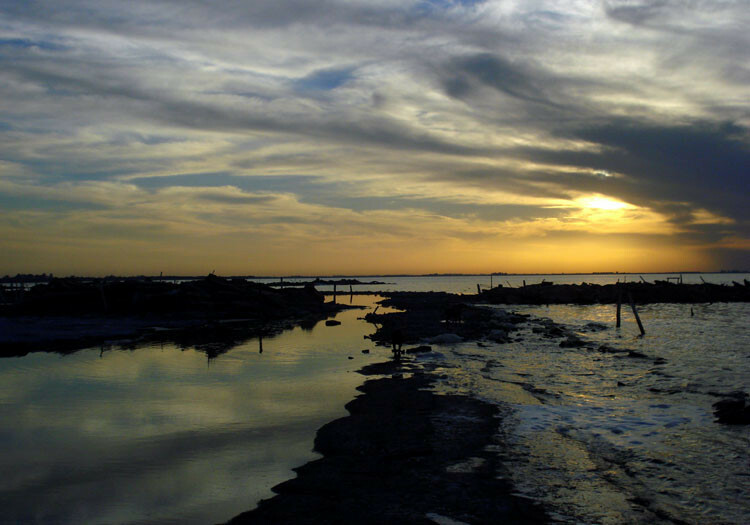 This park of 25,000 acres, situated on the shores of Río de la Plata integrated the World Network of Biosphere Reserves since 1984. 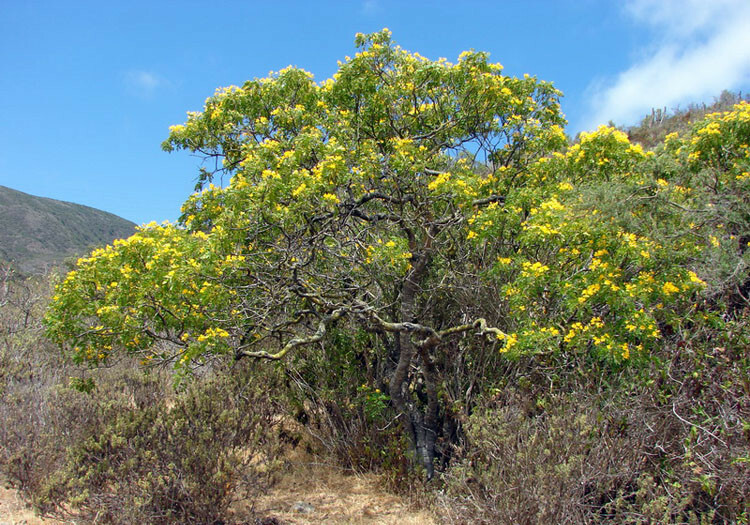 It is a subtropical ecosystem particularly formed by a spiny tree, called “tala”, that reaches 10 m high; 10 types of orchids, numerous birds and mammals. This biosphere reserve (as of 1996) of 26, 500 acres belongs to a transition area between the Pampa plain and the Atlantic coast. It is a region with grasslands, ponds and coastal dunes.